Welcome to the open road. With over 30 years of experience in the conversion business, we are pleased to have expanded our operations to include a full line of mobility equipment for the physically challenged. From wheel chair and scooter lifts to hand controls and ramps, our professionally trained technicians will install and service whatever equipment is necessary to care for your needs. 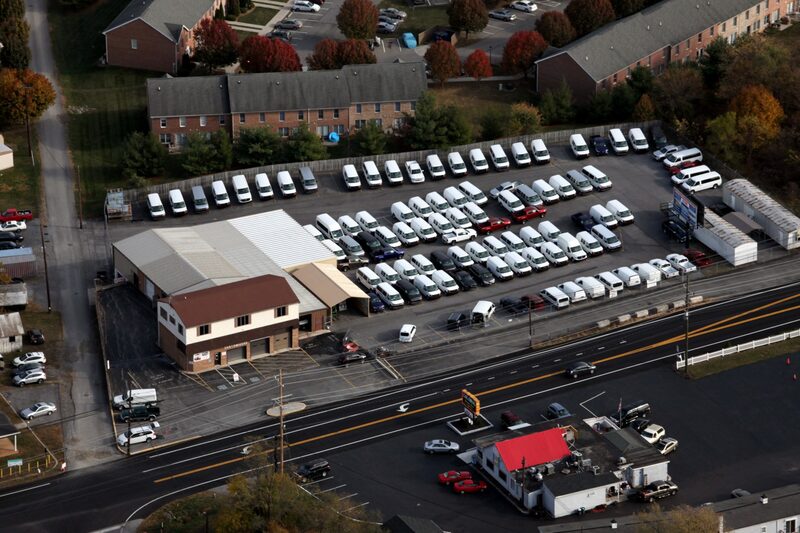 Customizers, Inc. of Hagerstown, Maryland is a regional manufacturer of luxury vans and trucks that has served its customers with quality products and exceptional service since 1979. The many features and options available include practical and quality-built conversions that are affordable to anyone in the market, including a division of the company to serve the physically challenged. Customizers puts experience and care into every vehicle that rolls out of the factory. A particular source of pride is its recognition for meeting all Ford QVM, NTEA, Federal, and State certification to assure safety.